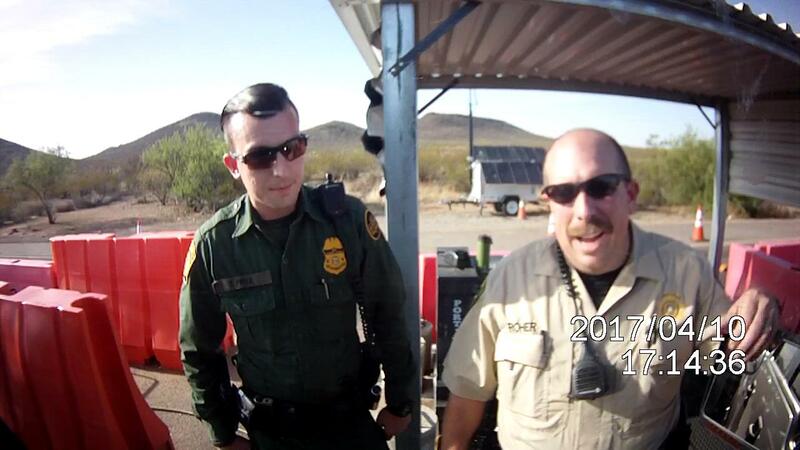 UPDATE: The highway obstruction charge levied against Checkpoint USA by Deputy Ryan Roher, pictured above, was dropped by the Pima County Prosecutor’s Office on or about March 14, 2018 after Roher testified during a deposition. As such, Case #CR17-706020-MI is now closed. For more information regarding this incident, checkout the Lawsuit link above. This page contains documents associated with defending against a trumped-up highway obstruction charge at an internal CBP roadblock along SR-86 in Southern Arizona on April 10, 2017. The main page regarding this incident is locate here.